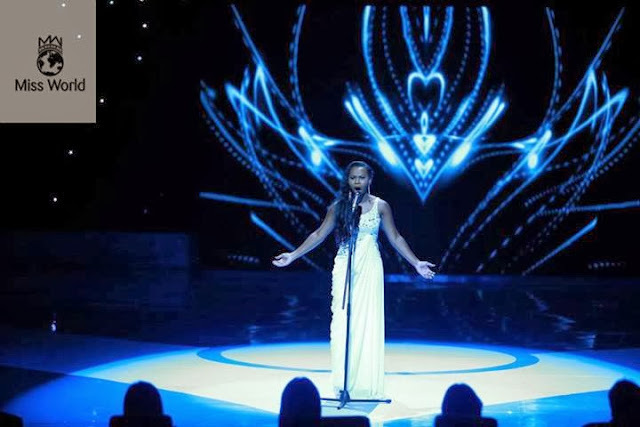 For this year's Miss World Talent Competition, several auditions stages have taken place, with some truly wonderful performances put on by each candidates who participated. The judges have had a hard task of narrowing the field down to a select few for the Talent Final, which will take place on Sunday, 22th of September. 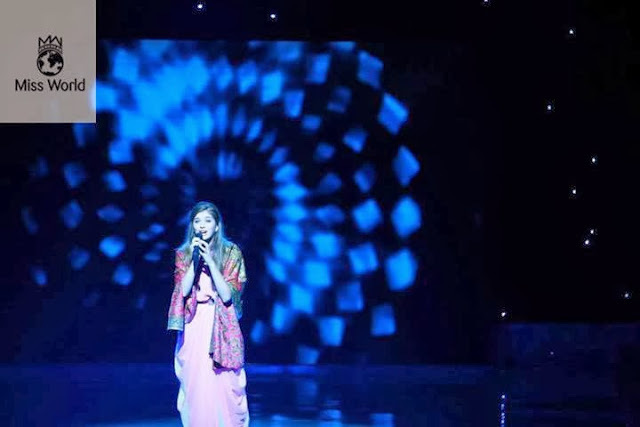 The finals of Talent Competition was held at the Mangupura Hall of the Westin Nusa Dua Resort in Bali. Vania Larissa from Indonesia won the Talent contest. Erin Victoria Holland (Australia) finished in second place and Anna Zayakovskaya (Ukraine) finished in third place. Kirtis Kassandra Malone (British Virgin Islands) and Camille Munro (Canada) finished in fourth and fifth place, respectively.